There are cruises leaving out of New Orleans, Louisiana year-round. Winter is the peak season but plenty of voyages in the spring, summer and autumn. 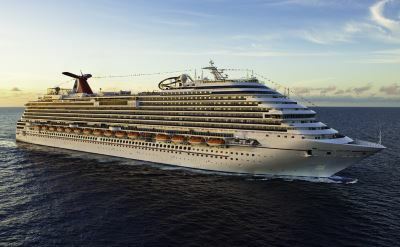 Join the fun by getting on a cruise departing from New Orleans in 2019 and 2020. 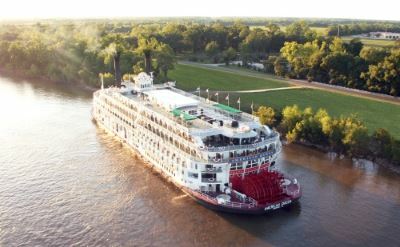 We also have exclusive schedules of 4-day cruises from New Orleans and 5-day cruises from New Orleans. Unfortunately, there are no 3-day cruises out of New Orleans scheduled. This is a shame because the 3-day itinerary is very popular. Christmas cruises out of New Orleans. New Year cruises from New Orleans. Valentine's Day cruises leaving from New Orleans.